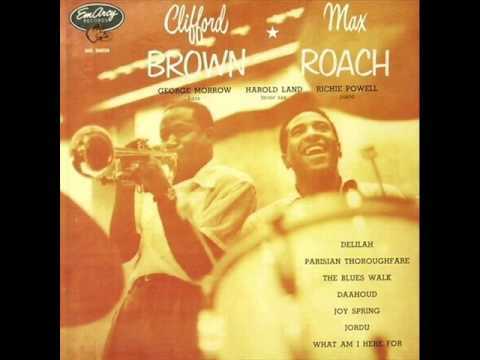 Study in Brown (EmArcy Records, 1955) is a Clifford Brown and Max Roach album. The album consists predominantly of originals by members of the band. 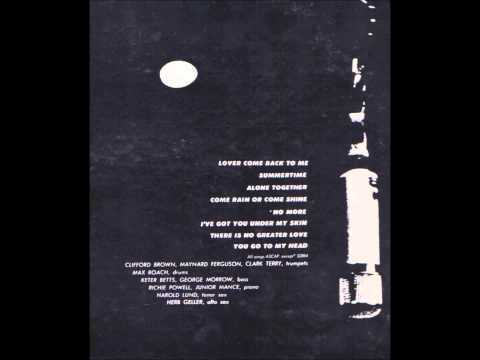 The songs “Lands End”, by tenor saxophonist Harold Land, and “Sandu”, by Brown, have gone on to become jazz standards. The song “George’s Dilemma” is also known as “Ulcer Department”. 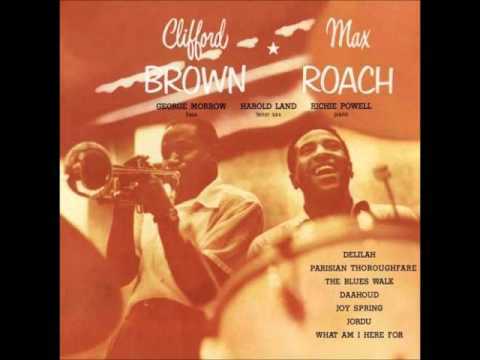 Brown’s solo on “Cherokee” is among the most acclaimed solos in jazz. The Allmusic review by Scott Yanow awarded the album 4 stars, stating “all of this group’s recordings are well worth acquiring”.